Sizzling beaches, sprawling forests, boutique vineyards and buzzing cities: think Michigan is one big car factory? Think again. Rising in the heart of the Great Lakes, this Midwestern state is split across two peninsulas, divided by Lake Michigan and linked by one of the world's longest suspension bridges across the Straits of Mackinac. Michigan has more natural features than it knows what to do with. Once used by fur traders and loggers, Michigan’s 300-plus rivers are now perfect paddling territory. Then there are the 5,149km (3,200 miles) of shoreline and 11,000 inland lakes, where you can hook hefty trout and monster salmon or take a cruise. Oh, and did we mention the 120,000 hectares (300,000 acres) of sand dunes? Backcountry adventures await in Isle Royale National Park on Lake Superior, a craggy wilderness home to wolves and moose. In winter, thousands of miles of forested cross-country trails bring skiers out in force across the state. Michigan has its share of urban chic too. 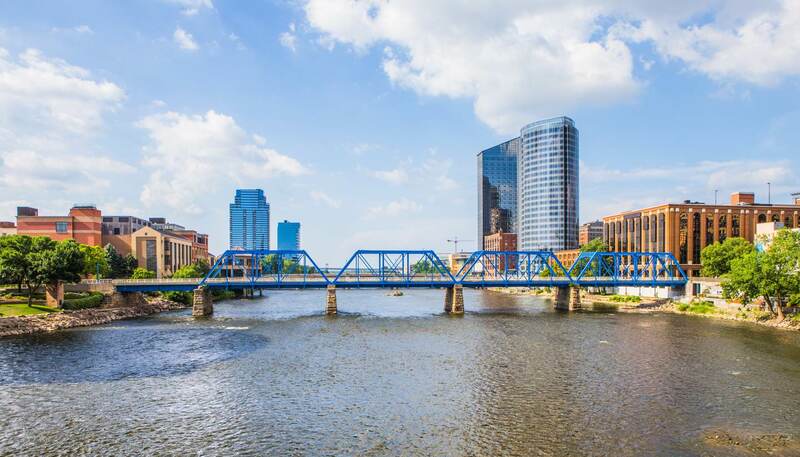 Cosmopolitan Grand Rapids is an ultra-cool city with a thriving arts scene, farm-to-fork dining, and more than a dozen craft breweries. From there, it’s a handy half-hour jaunt to the sandy swimming beaches of Lake Michigan, where you can recline on shining shores, or flip a coin for the designated driver role on the lakeshore wine trail. 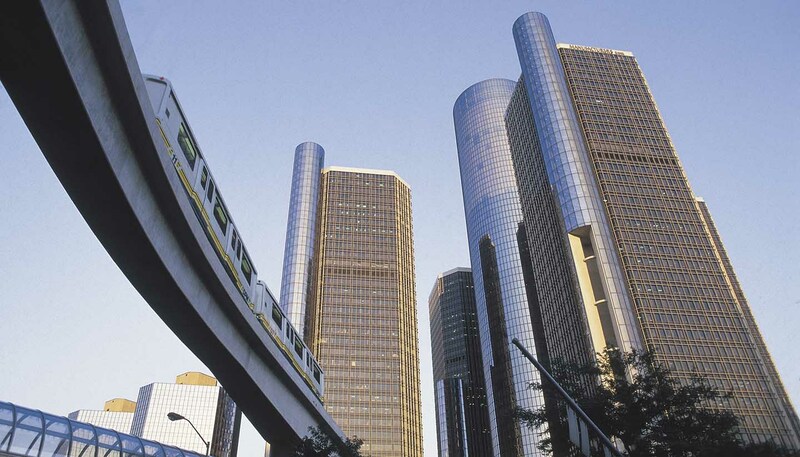 On the opposite side of the Lower Peninsula, Detroit may once have been associated with urban decay, but today, the state’s biggest metropolis is Michigan’s comeback kid. You’ll find the city’s downtown and inner city neighbourhoods revitalised by creative entrepreneurs and abounding with hip cafés, cocktail hangouts, techie start-ups, and urban farms. 250,493 sq km (96,716 sq miles).